APA SF Creative Speaker series resumes with Christian Peacock & Jody Frost. 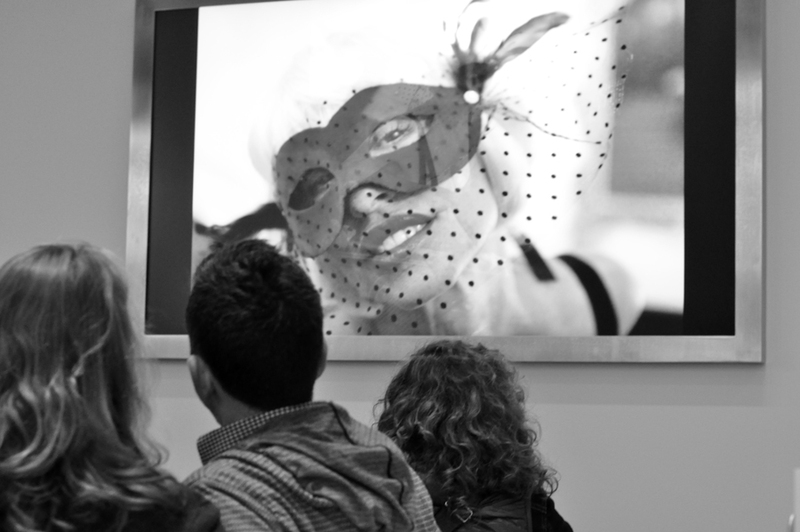 Last Thursday evening my friend Jody Frost and I presented “The Collaborative Spirit” at the Apple Store San Francisco. Together we talked about the invention of the creative muse “Isabella” and the transformative nature of serious illness. 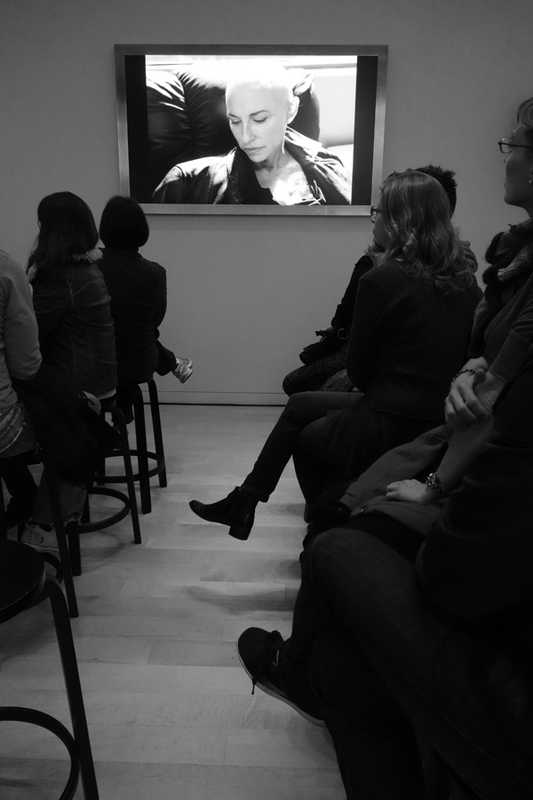 The well-attended event was the first of the year at the newly design Apple Store in downtown San Francisco. The audience of this well attended event where able to hear how two different creative voices can come together to express a new vision without any predetermined agenda. How Italy, illness, friendship and trust help ferment the muse. It was an honor to have Jody by my side as she expressed herself in an elegant manner on such a personal subject as her fight with cancer and the changes that happen because of it. I also want to thank Jennifer Fox for capturing the event with her untiring eye for the moment. Also all our friends and family who came out to give us support.